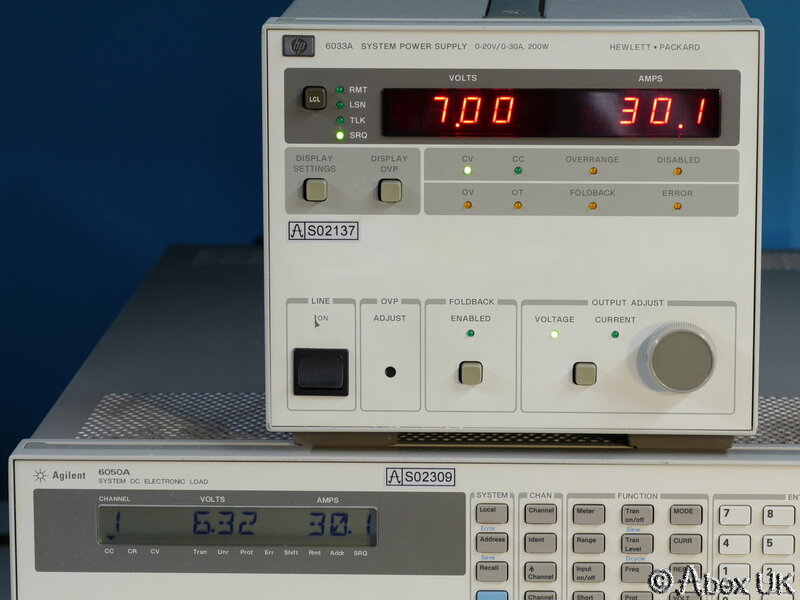 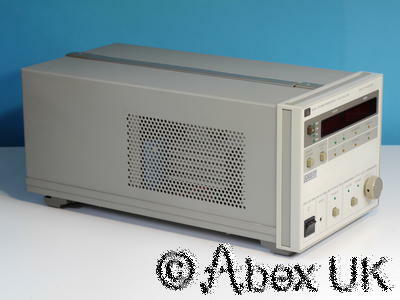 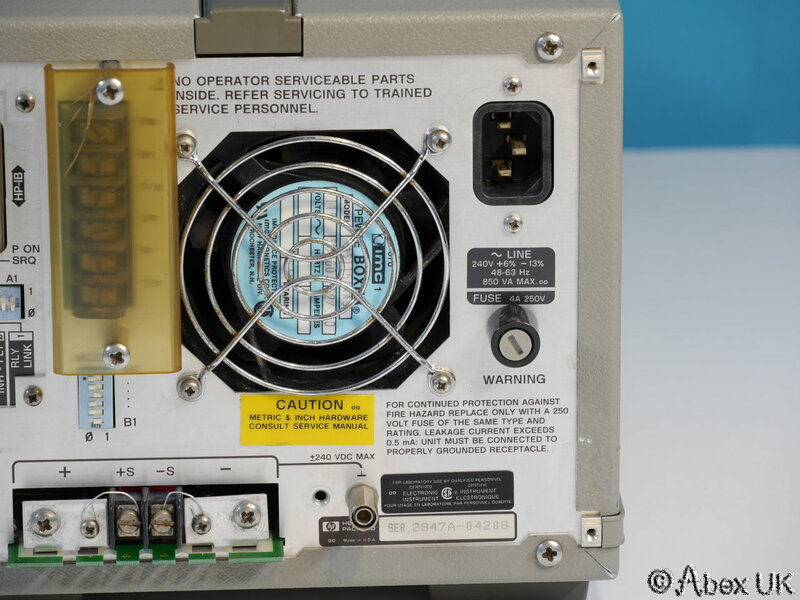 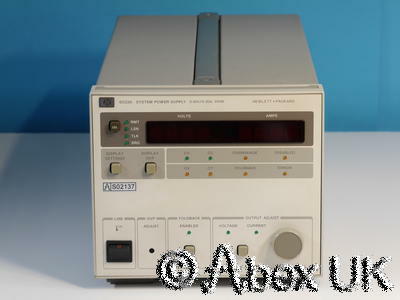 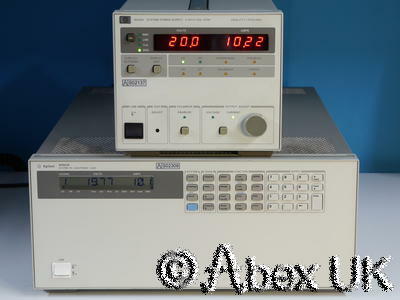 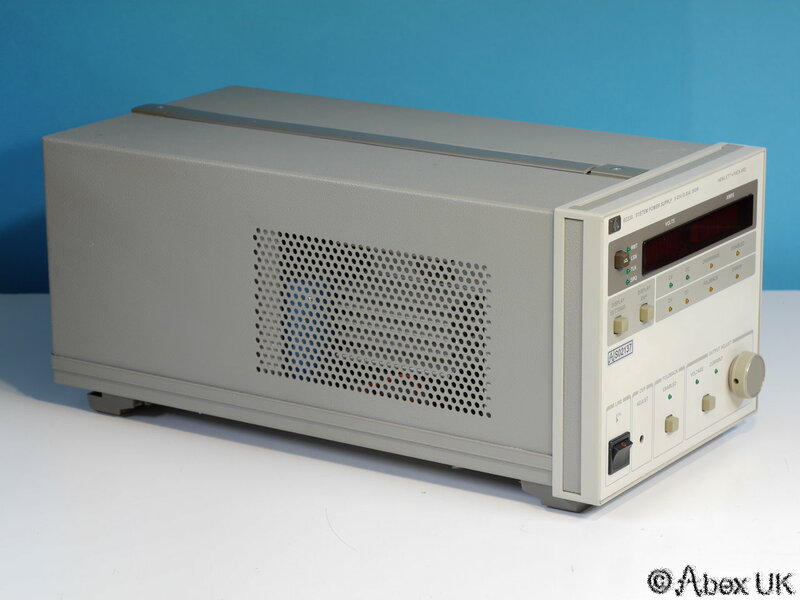 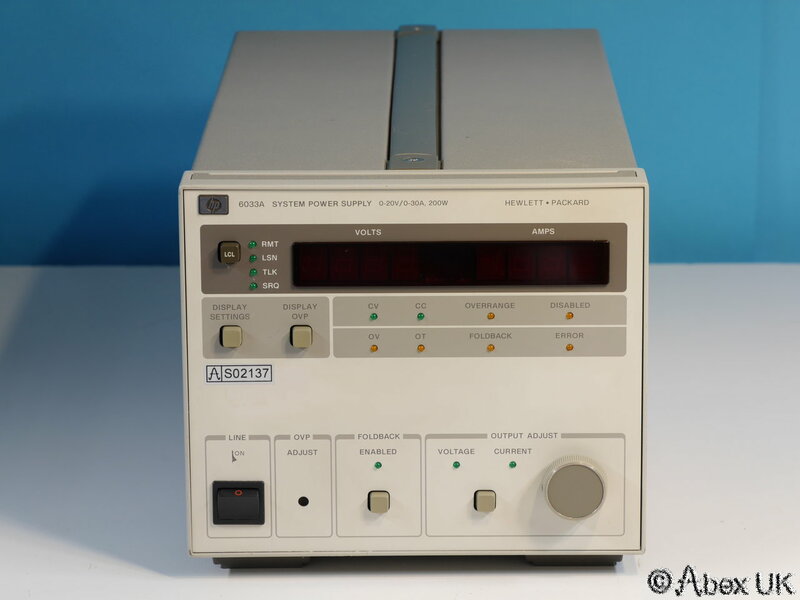 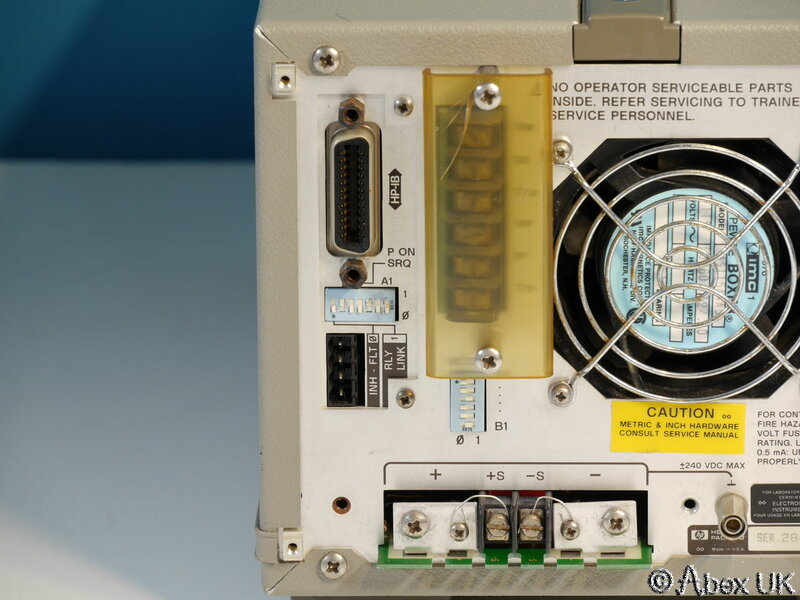 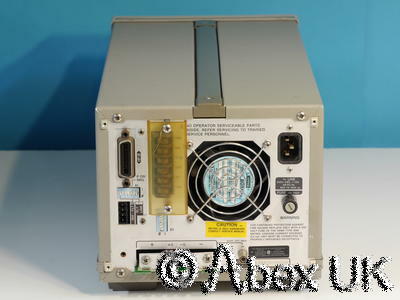 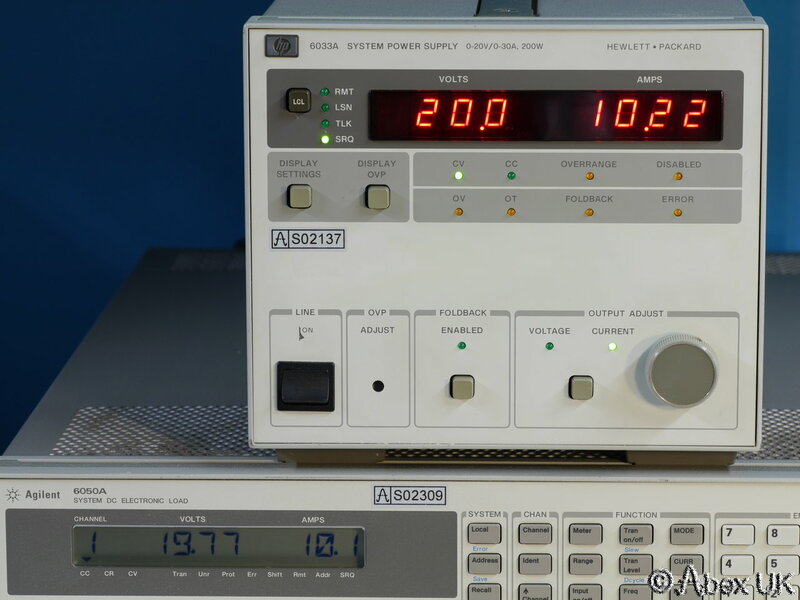 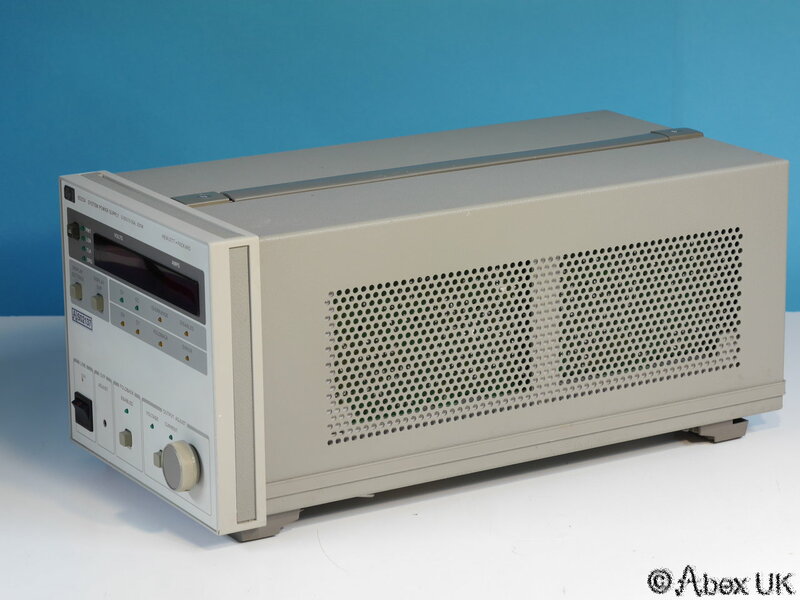 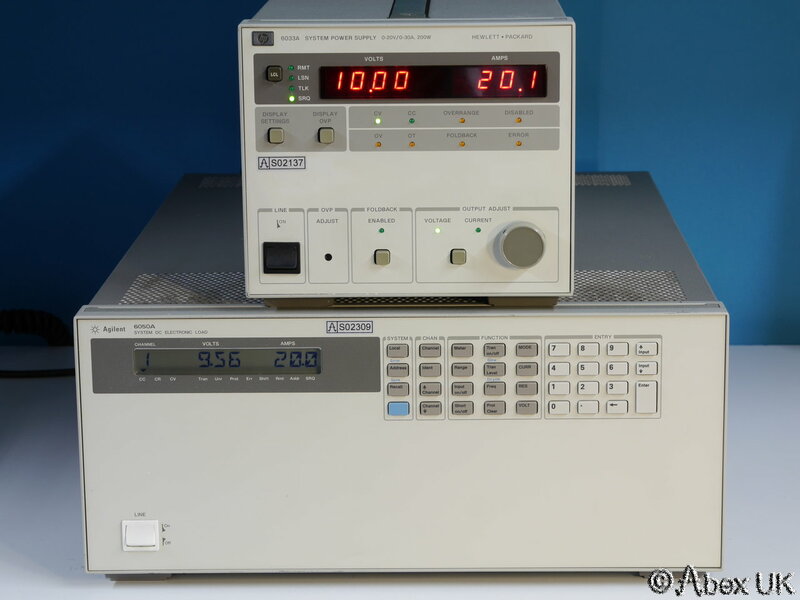 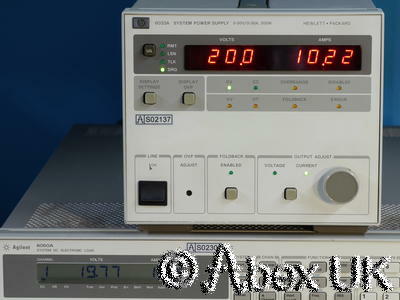 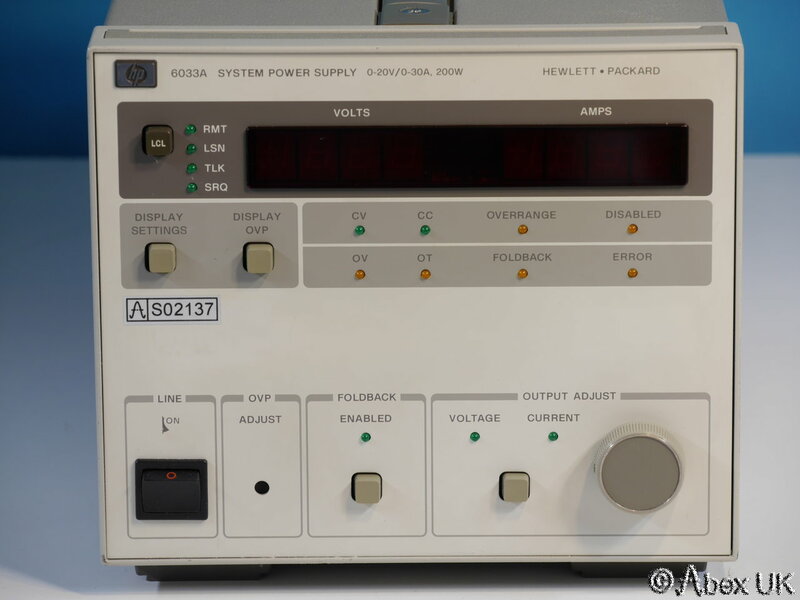 The HP (Agilent) 6033A is a 0-20V 0-30A 200W DC Power Supply with digital metering, local controls and a GPIB interface. 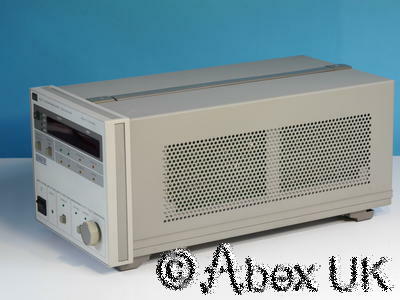 In good cosmetic condition and in usable working order as shown. We note that there is an offset on the current control; and calibration and/or adjustment of this would be recommended, hence offered "as-is" for spares or repair. Please note, items used for demonstration (e.g. 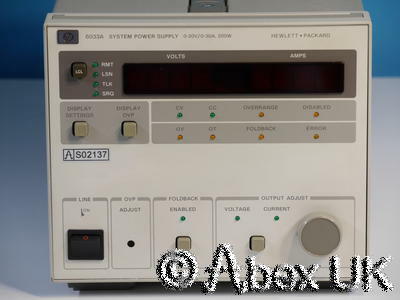 6050A, cables etc) are NOT included but may be available separately. Please see our other items.